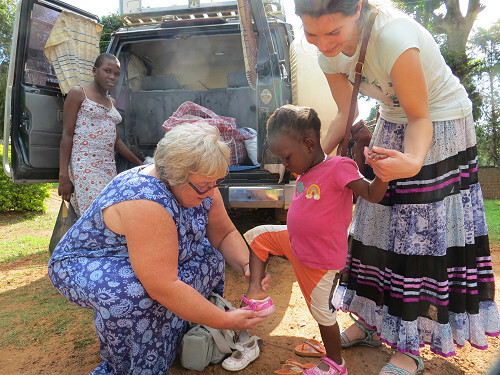 How does the Charity help with Mission in Mityana? 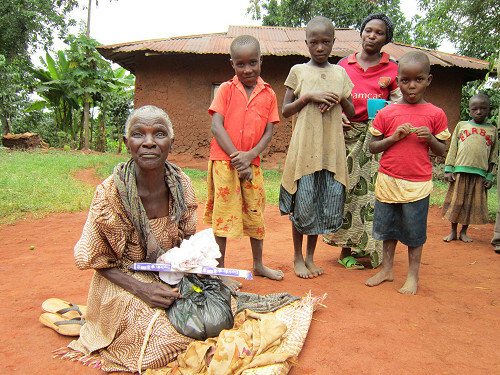 When groups visit, they bring money, to provide essentials (maize flour, rice, salt, sugar, oil, matches and paraffin) for the poor and elderly living in the remote villages. 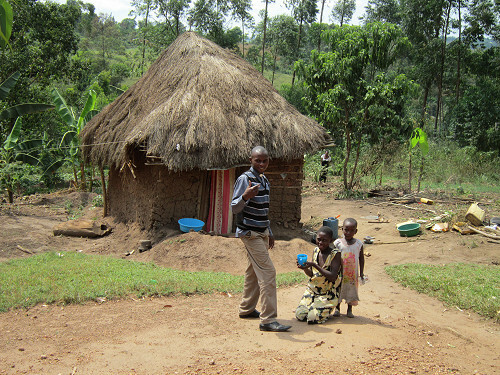 Many of these villagers live in extreme poverty. They are so happy to receive people from overseas into their homes. "I would never, ever have dreamt of anybody from another country, not knowing me, to come and visit my home". We often take clothes and shoes for the children and adults, which are always appreciated. As part of our sponsorship scheme, donors can contribute towards the university education of clergy.